Shipping is free on orders of $49 or more. Hurry this is a One Day Deal! 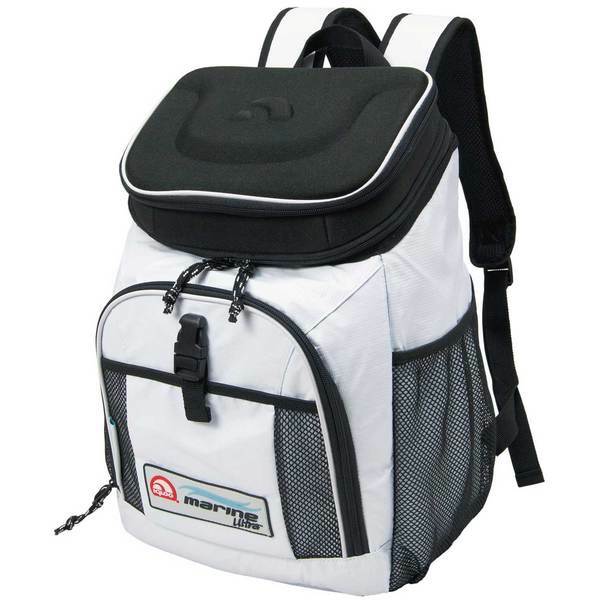 This entry was posted in All, Organization & Storage and tagged backpack, cooler backpack, fishing backpack, igloo, igloo back pack, IGLOO Marine Ultra Backpack Cooler, west marine. Bookmark the permalink.